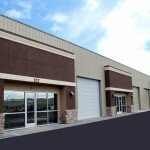 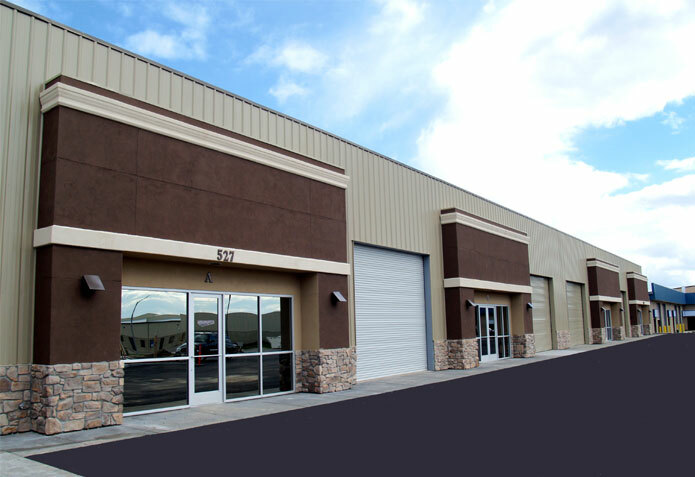 12,480 square foot office/warehouse project in north Modesto at 5272 Jerusalem Court. 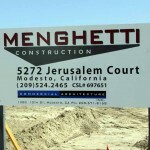 This includes the new home of Menghetti Construction. 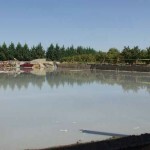 In the bottom photo a concrete building slab is shown water curing for more complete curing and less susceptibility to vapor emission problem.